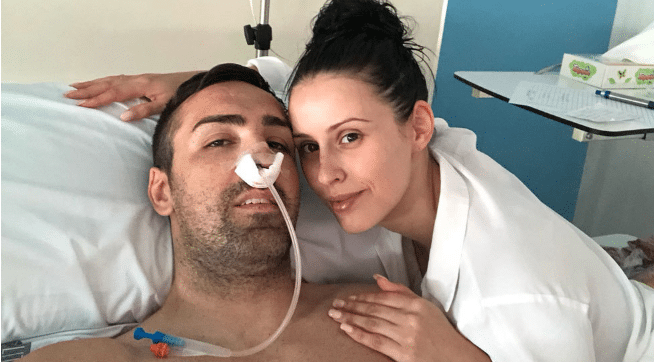 In June 2018, we received the shock news that Jose Enrique had undergone an emergency nine hour operation. The former Newcastle player (pictured above after Newcastle were relegated at Villa Park back in May 2009) needing to have a brain tumour removed. Jose Enrique discovered to have a particularly rare and dangerous type of cancer called a chordoma. However, 10 months on and Enrique has revealed the ‘Best News’ via his personal Instagram account. The ex-Newcastle United defender now getting the all clear. Best of luck to him from this point on. “So guys, today I have received the best news! “My surgeon Dr simal has called me up after receiving my recent MRI results..
“So now onwards and upwards! elected to return to Spain and have the surgery carried out in a hospital in Valencia.